The past few decades have seen a rapid growth in Chinese language teaching materials, but very little for advanced learning. 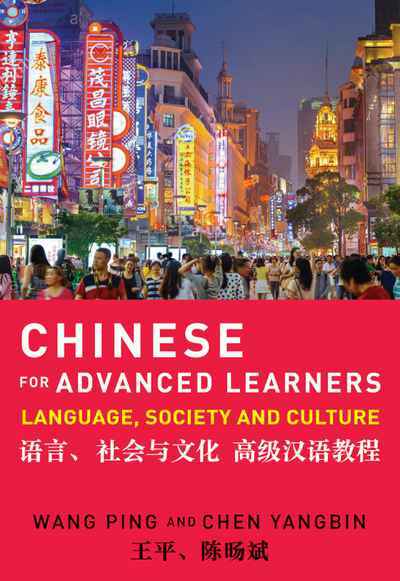 This textbook is designed specifically for advanced Chinese learners in Western universities. Postgraduate students in Chinese studies, anthropology and international relations will also find this textbook useful as it follows an interdisciplinary learning approach and includes a strong research component.